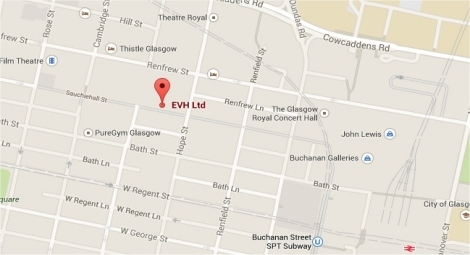 EVH can assist you to find either permanent or temporary work. 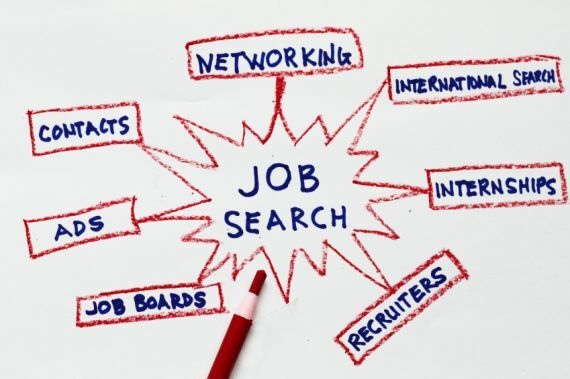 Have a look at our current vacancies page to see the latest jobs available. You can also sign up for our Weekly Jobs Bulletin for these vacancies to be e-mailed directly to you on a Thursday afternoon. If you are looking for a temporary job you may be interested in joining EVH's register for temporary work.